45 minutes of physical intensity. 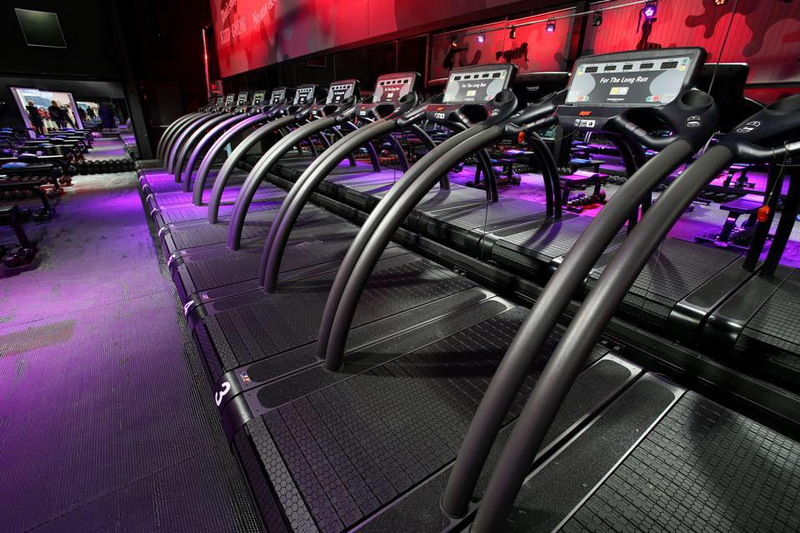 A perfect collaboration between treadmills intervals and core strength conditioning. 30-45min endurance workout moving at a consistent pace across multiple domains. Could include treadmill, wattbike, dumbbells and bodyweight exercises. Pre and Post Natal exercise class where you can bring your baby along and exercise according to your bodies needs.